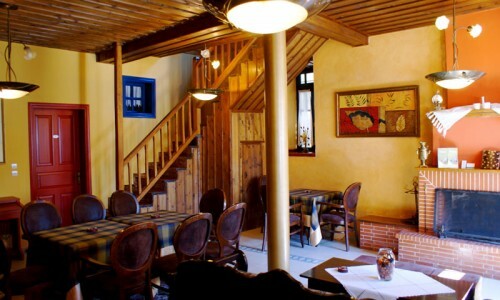 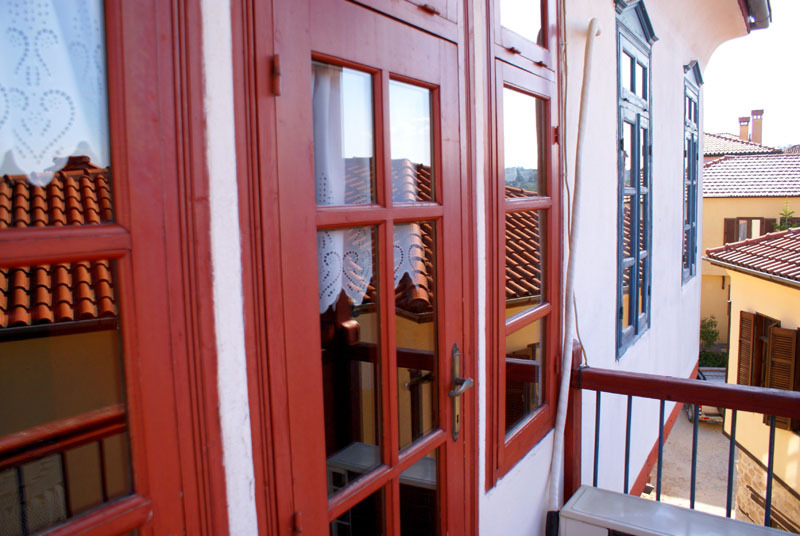 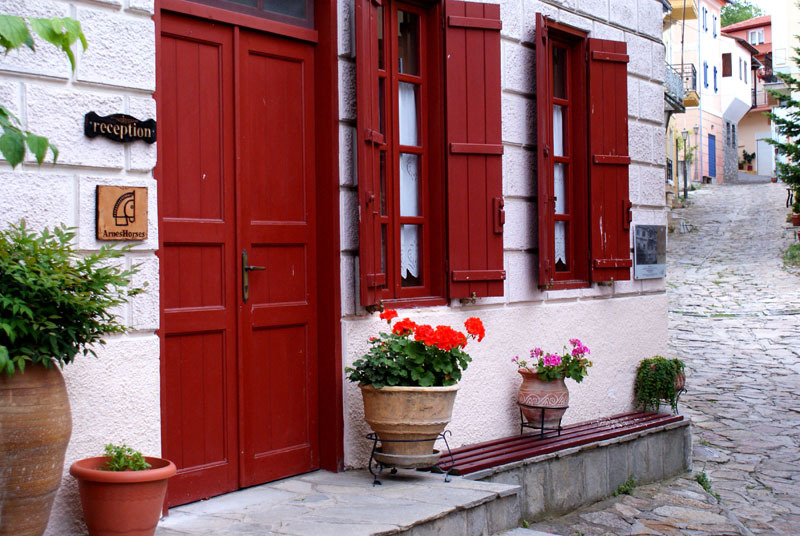 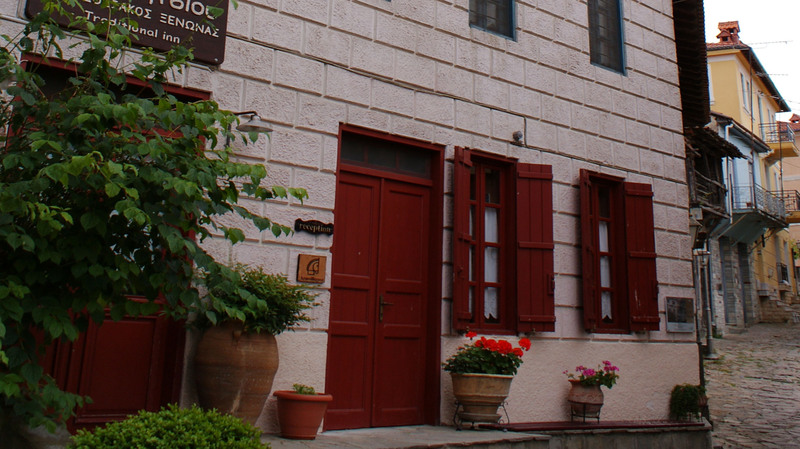 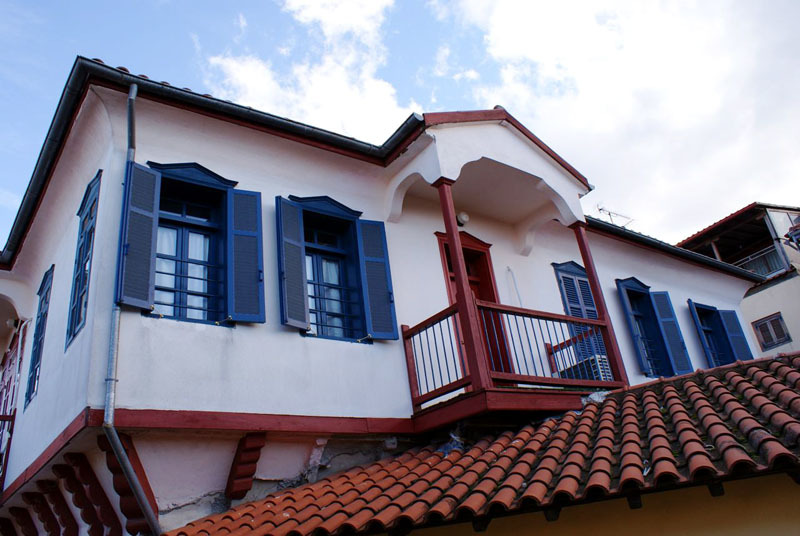 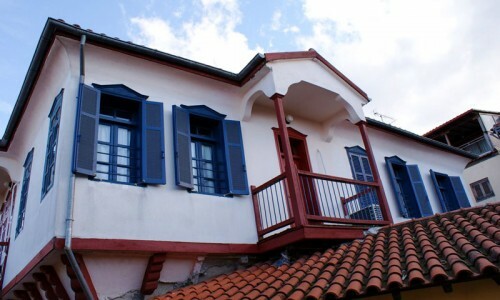 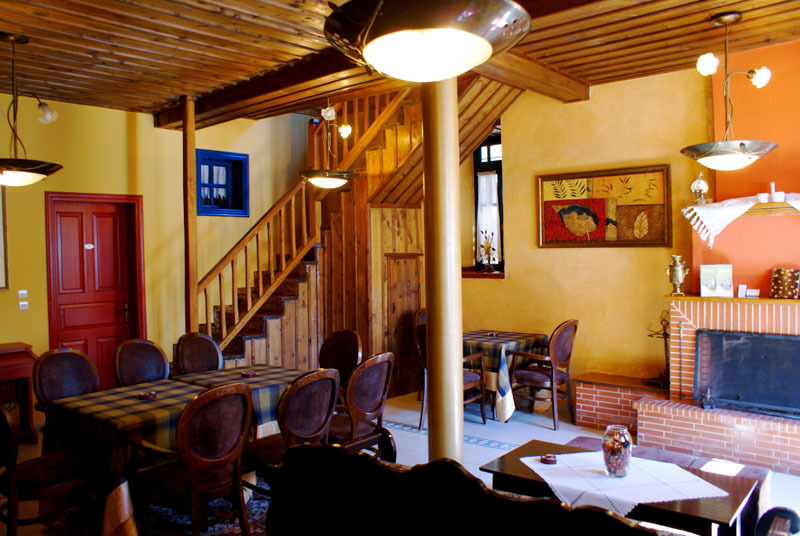 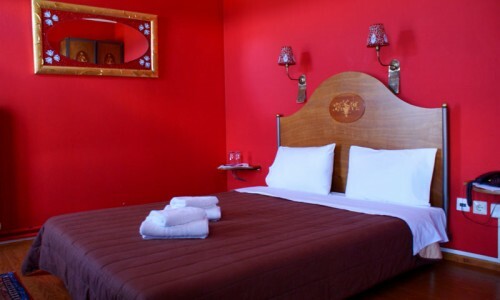 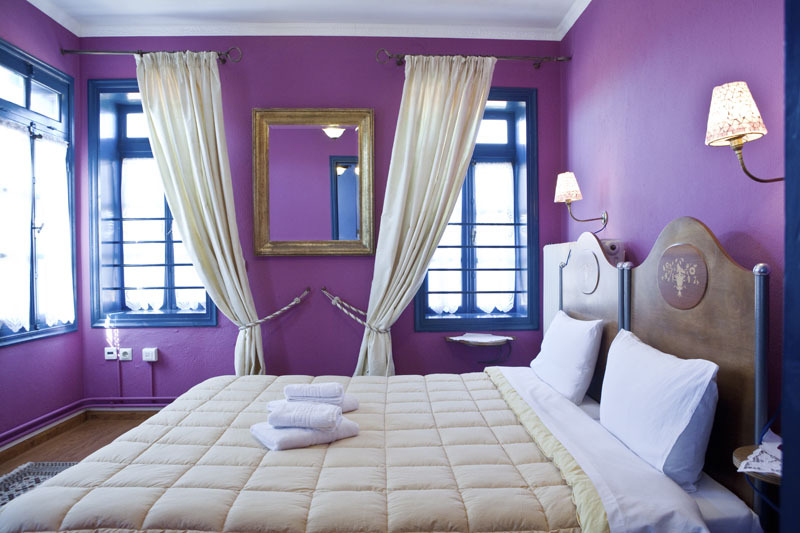 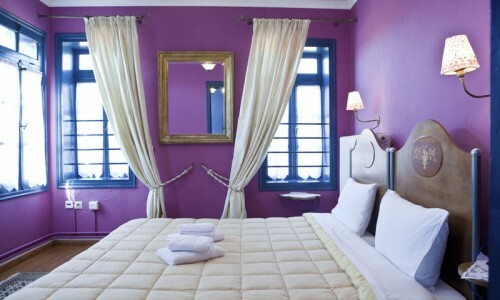 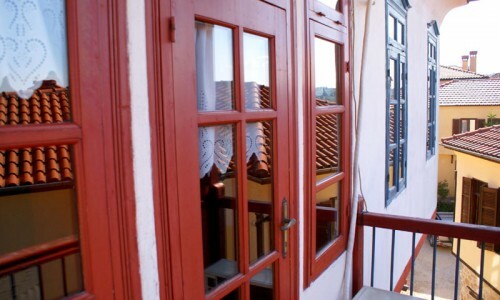 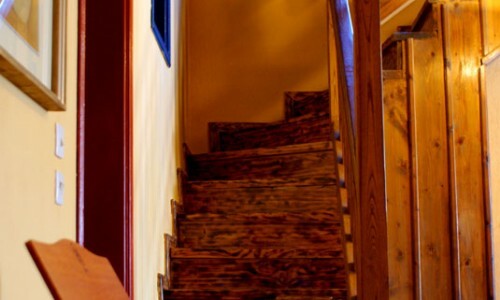 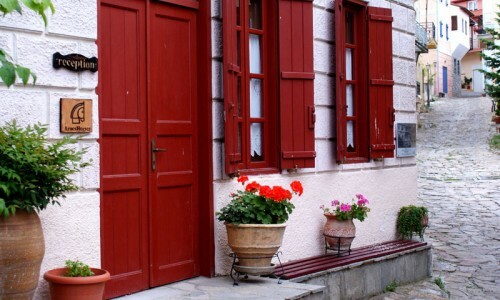 A renovated traditional mansion, built in the heart of Arnea and its traditional web. 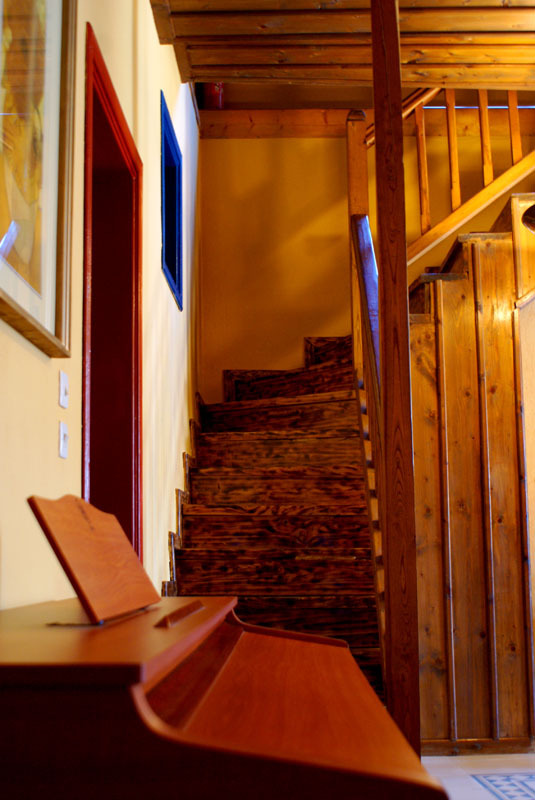 The stone, the wood, and the colours- trademarks of Arnea’s architecture- dominate with the same way at the exterior and the interior the same as well. 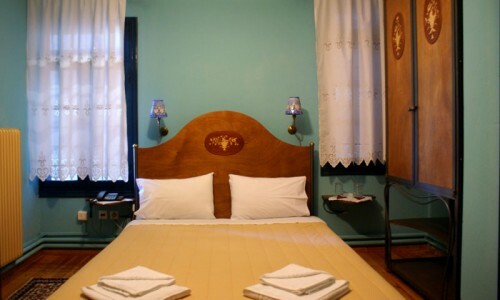 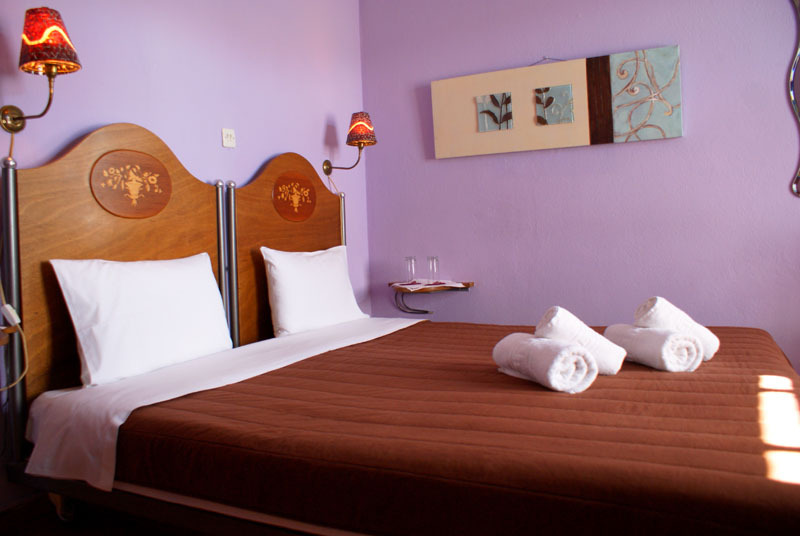 The furniture- antiques, the exemplary cleanliness, the deep sense of tradition, and the organic breakfast are some of the mansion’s characteristics. 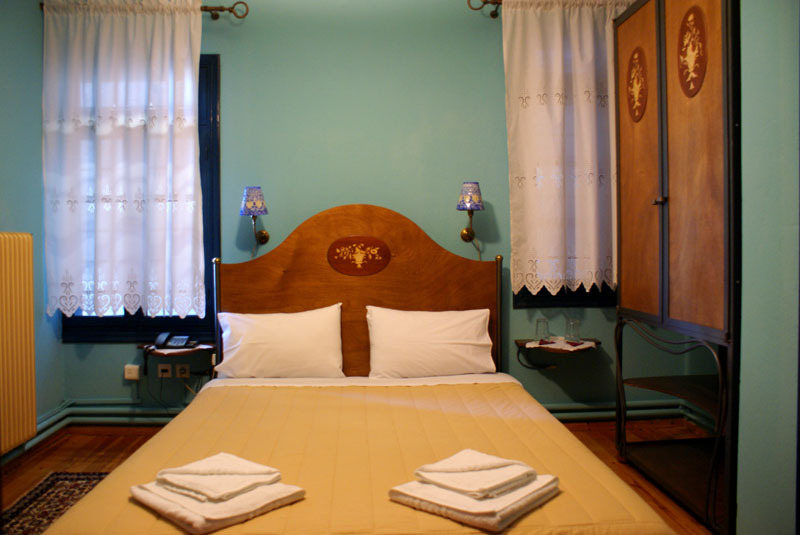 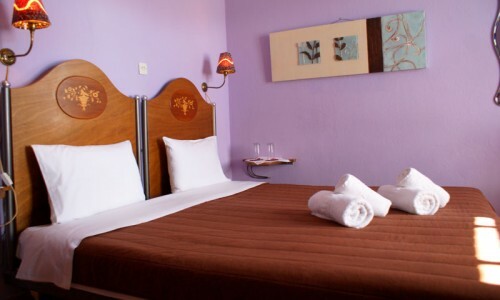 But what makes it a special one, is the owners’ majestic kindness, the way that will make you feel as friends, the care, the stories will narrate you, and the information that will give you, will make your vacations unforgettable.